On Monday, the Supreme Court unanimously ruled in favor of Monsanto in the Monsanto v. Bowman case. 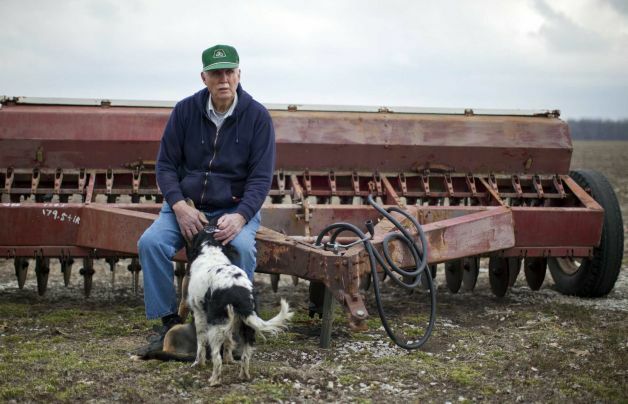 The Court sided with the seed company, writing that Indiana farmer Vernon Hugh Bowman violated patent laws when he purchased soy from a local grain elevator and planted it as a secondary crop without paying fees to Monsanto. Bowman tried to argue that because he was planting the second-generation and beyond of the genetically modified seed, the patent on the soy had been exhausted. The justices also rejected Bowman’s “blame-the-bean defense,” in which he argued that it was the soybeans themselves that created the new patent-infringing seeds by sprouting. Farmers weren’t the only ones tracking the case. The case also piqued the interest of the software and pharmaceutical industries for its potential wider impact on patent law and other products that self-replicate like seeds. But in the opinion, Kagan was clear the Court’s ruling was narrow. “Our holding today is limited — addressing the situation before us, rather than every one involving a self-replicating product,” she wrote. The seed and pesticide giant Monsanto has been in the news a lot lately. While court-watchers await the Supreme Court’s ruling in Monsanto v. Bowman, a patent-law case that pits an Indiana soybean farmer against the company, a new controversy involving the behemoth sprouted up earlier this month. Last month President Obama signed HR 933, a spending bill to stave off a government shutdown, which included a pesky rider that largely went unnoticed. 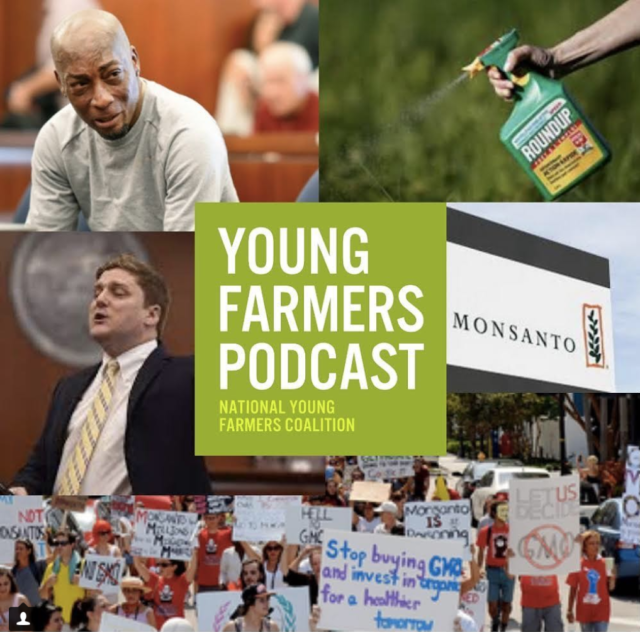 The rider, section 735, is called the “Farmer Assurance Provision” but opponents, like advocacy group Food Democracy Now, have renamed the “Monsanto Protection Act” in a petition circulating on social media sites. The provision prevents federal courts from blocking the sale or planting of genetically-modified or engineered seed. Critics worry that the rider will limit the court’s ability to respond if researchers later prove GMO varieties are harmful to consumers’ health or the environment. Food Democracy Now gathered more than 250,000 signatures to its petition asking Obama to veto the bill. Since Obama signed the bill, the group has launched a new campaign calling for the labeling of GMO foods. Meanwhile, the Supreme Court heard arguments in the Monsanto v. Bowman case last February and is expected to issue a ruling in June. The case is being watched closely by many who wouldn’t know a soybean from a squash because of its potential larger implications concerning software and medicine patents. That is why many unlikely companies and universities have united behind Monsanto and filed briefs in support of the seed company. The case resolves around the question of whether patents on seeds (or software) apply past the first generation of the material. The Supreme Court seem to be favoring Monsanto’s argument for patent protections during the oral arguments last February over Vernon Hugh Bowman, the 75-year-old farmer of soy, corn and wheat. Beginning in 1999, Bowman purchased the more expensive Roundup Ready seed for his main soybean crop, but decided to economize and plant second-generation seed from the local grain elevator, which typically used for animal feed, for a second late-season planting. In 2007, Monsanto sued Bowman for patent infringement and an Indiana court ordered Bowman to pay $87,000. An appeals court also upheld the judgement before the Supreme Court agreed to hear the case.